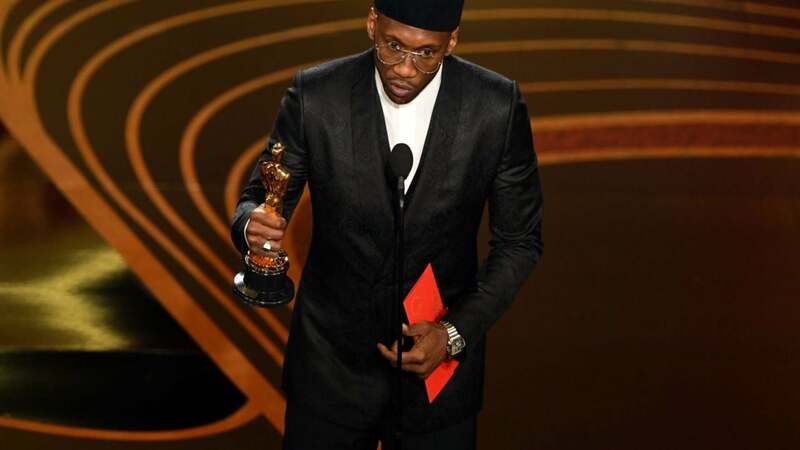 On Sunday, the actor took his second Academy Award, picking up the Oscar for his supporting role in "Green Book." 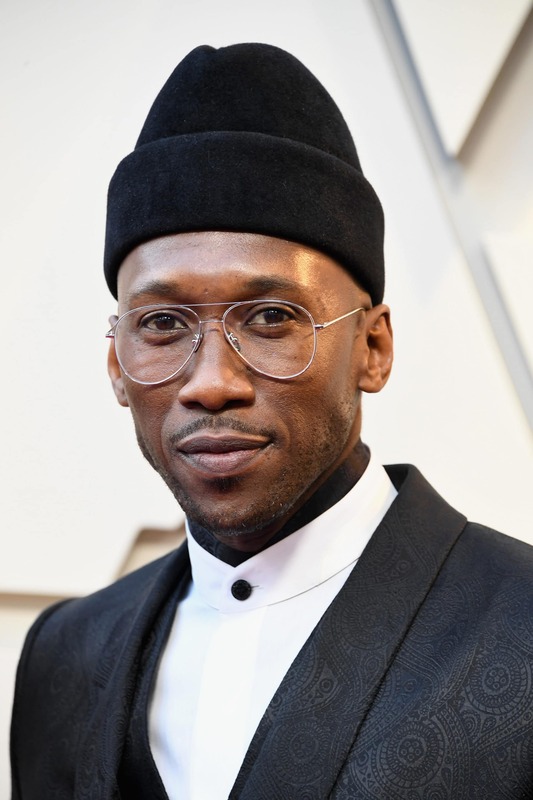 Mahershala Ali is now a two-time Academy Award winner. The actor took home the Best Supporting Actor award Sunday for his turn in Green Book. “I thank my partner Viggo [Mortensen]; extraordinary working with you,” he added, before thanking director Peter Farrelly and executive producer Octavia Spencer. Ali dedicated the win to his grandmother, referring to her as the reason behind his success. Green Book also won the Oscar for Best Picture and Best Original Screenplay on Sunday night.